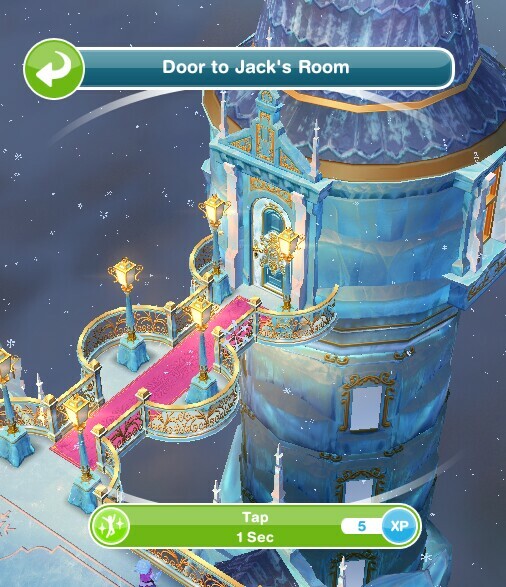 I haven’t done this event before because I started playing after it was last offered, but I do have a gingerbread house available to me that I believe I purchased with LPS from the online store. 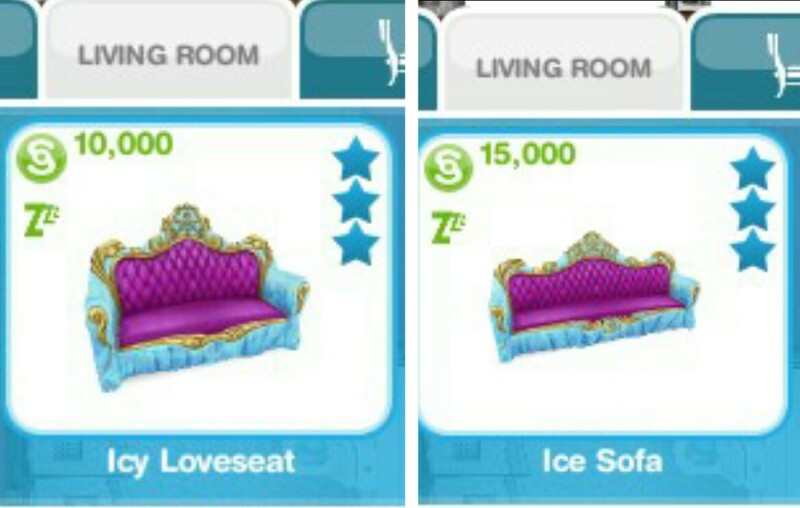 I’m wondering whether this event will be available to me since I already have the grand prize, even though I don’t have any of the other prizes. 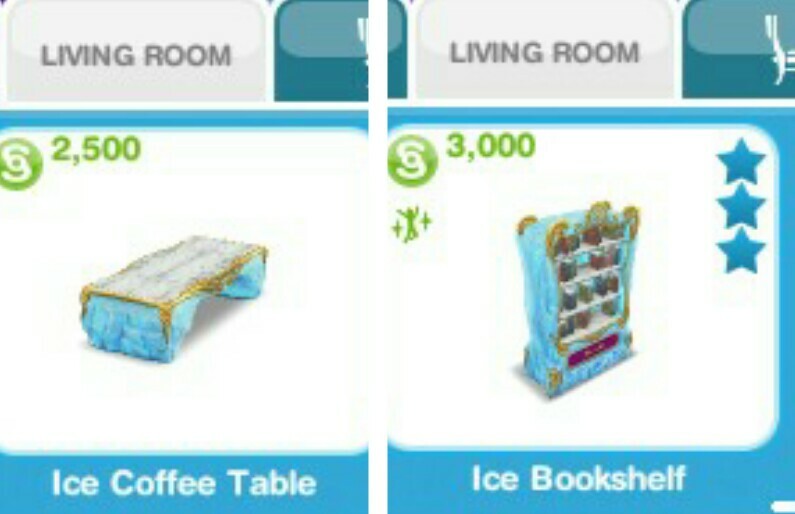 I’m also curious as to whether I will receive a second gingerbread house free for finishing the event and also whether it would be advisable to build the one I purchased in order to perhaps receive a second one free. Can you shed any light on my concerns. I also want to tell you how wonderful your site is. It really helps in planning how to finish the events and quests within the allowed times. Please keep up the great work! 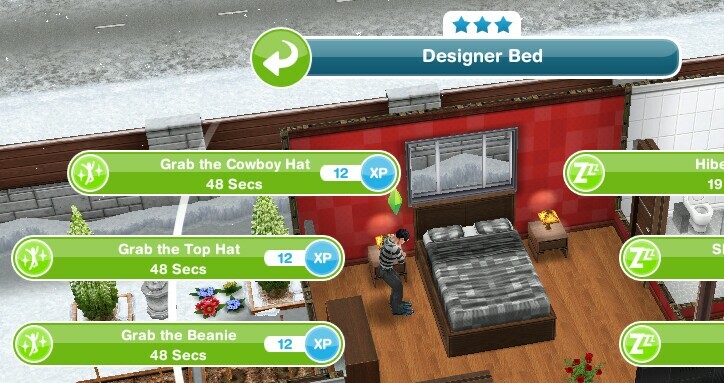 Your efforts are very much appreciated by many simmers. 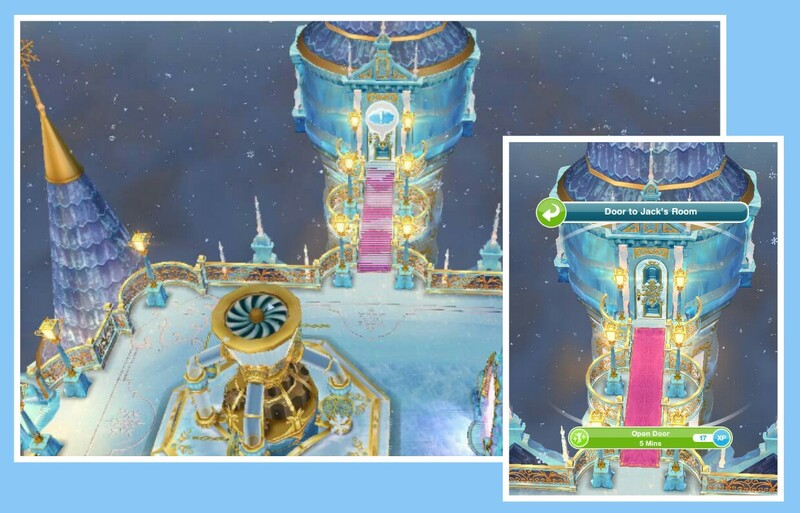 I contacted the makers about this and the reply I got is ‘the quest will not rerun for players who already have the grand prize unfortunately’ which I wasn’t expecting, I thought you would still be able to complete it to get the icy items, sorry about that! Thank you so much! Again, sorry for the slow reply and I know it wasn’t the answer you were hoping for! That is a shame. 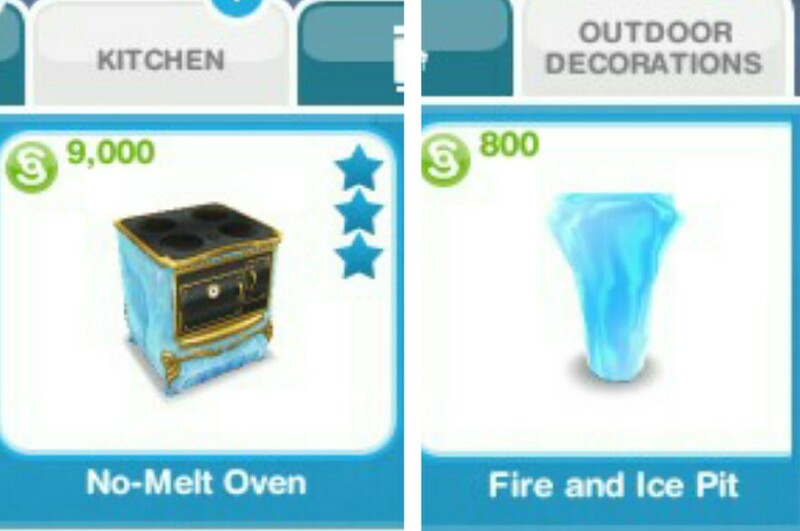 I guess I will never get the icy items, then. Thanks for checking with the makers and thanks again for your fabulous website! I have the same issue, thank you very much for the clarifucation, at least I am not confused now. Dang! Guess that is why it didn’t show up for me either….I was so excited. Thanks for writing your blog, it’s super helpful!! How updated are the task times? Every website seems to state different times per task, it’s very confusing! This is the most up to date set of times as it is from the early access version of this update, all other versions are probably from 2015 so won’t be up to date as most of the times have changed since then. 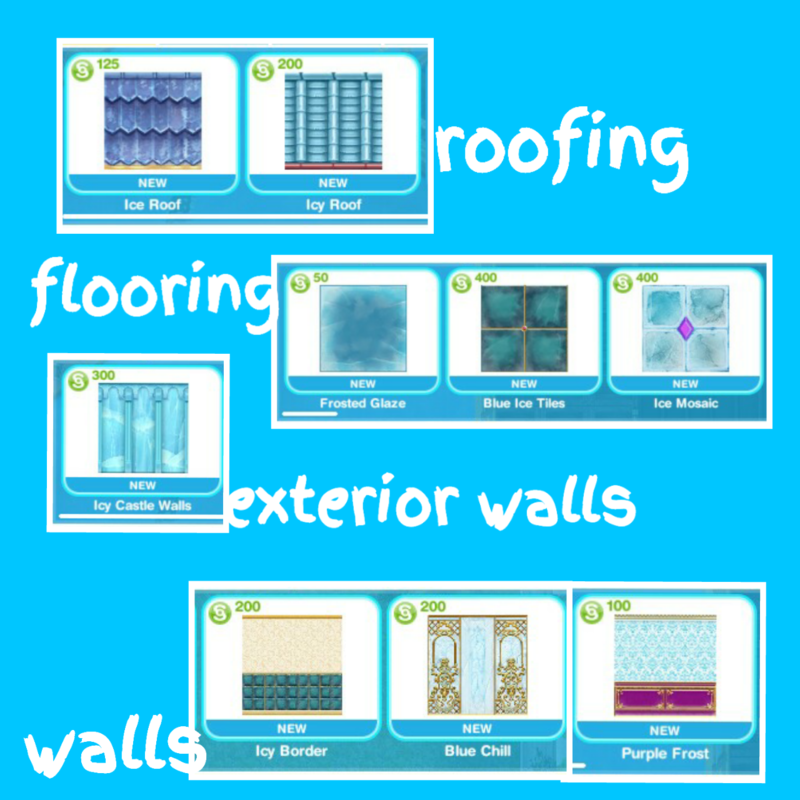 Hi, I love your blog very much, I was wondering if you are able to skip to the next day using lps? Hi! Many, many thanks for this wonderful site. I’ve only been playing since last summer, but this quest looks familiar to me. Did we just have this this quest, or just something very similar? 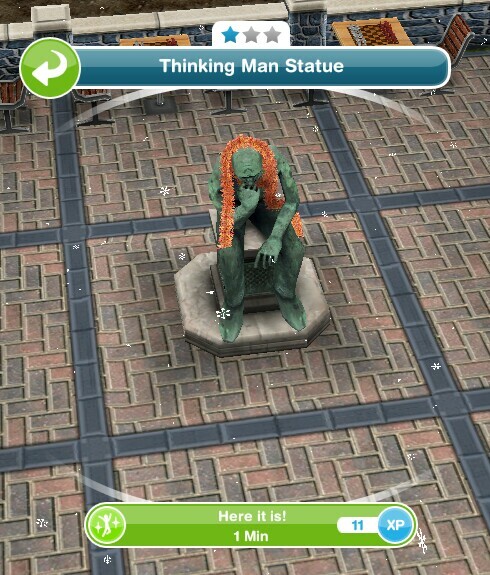 I really want the prizes with this quest. I’m concerned I won’t be able to win them, if the quest is something I’ve already done. Thanks for your help. 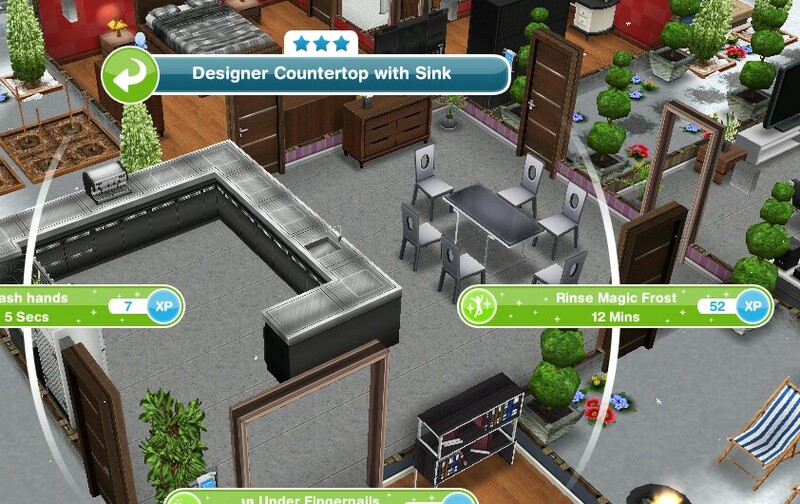 Do you know if you can use life points or social points to speed up the waiting times? I’m not sure if this is treated like a live event in which you have to use social points. I noticed in your video you used life points to speed through the walkthrough. Thanks! You mean everything you can buy? 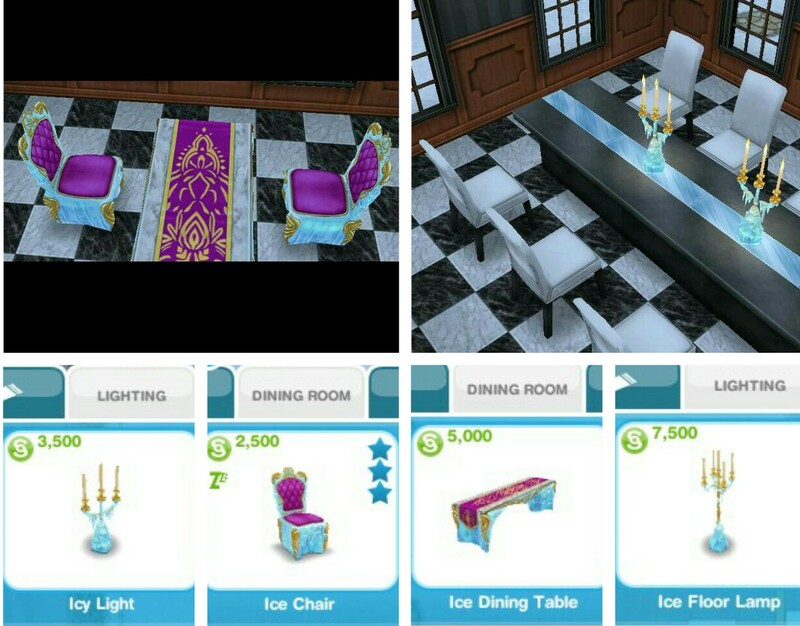 The post is here: https://thegirlwhogames.blog/2019/01/18/the-sims-freeplay-buy-mode-catalogue-furniture/ I also have one for the outdoors section and the home section is coming soon. 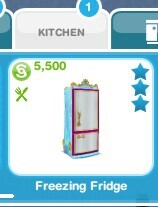 Oh no, I also bought the Gingerbread House template when it was on sale during the December/Holiday online sales event! 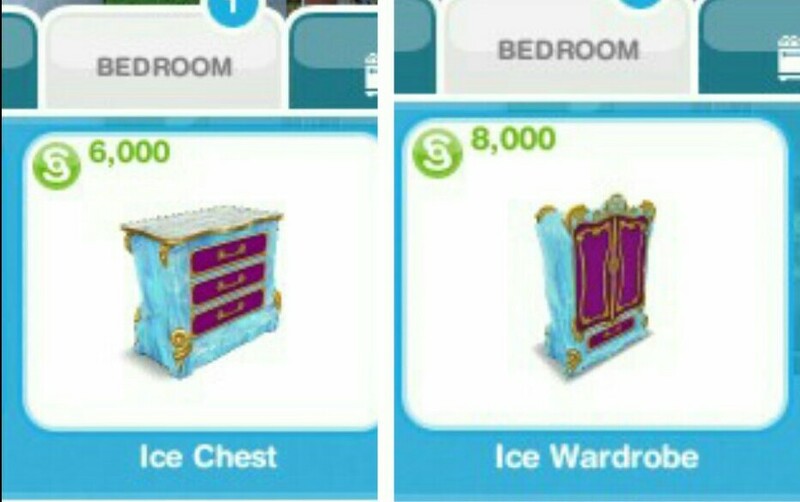 I was still hoping to get another one free, plus I really really wanted to collect all the ice-themed items (I have a few from Marketplace Events, but not all). This is unfair if you ask me — just because I already have one doesn’t mean I shouldn’t be allowed to win a second one if I work for it. 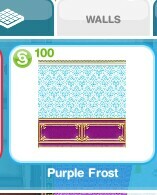 Also this stops me from getting the ice items! If there’s anyone you can plead to about changing their minds on this, I would appreciate it in the extreme! Yes I don’t think it is at all fair that players who used real money are being punished! 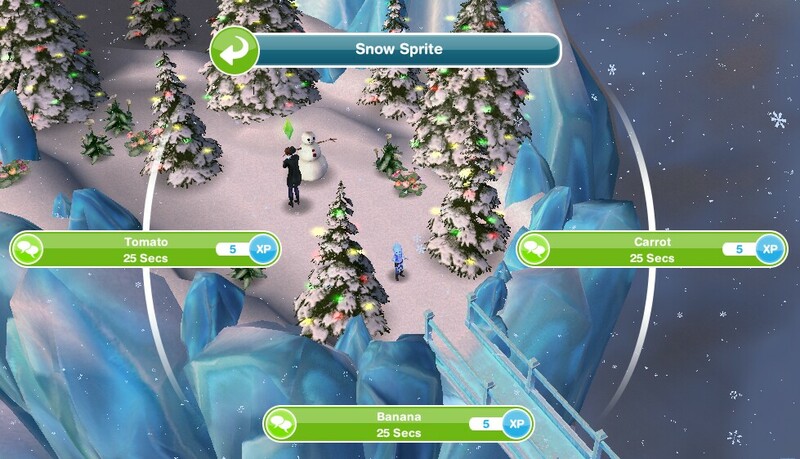 It is really weird as I have all the icy themed items already but I don’t have the gingerbread house so I am having to do the quest just to get the grand prize yet it doesn’t work the other way around! How do I speed up the waiting time using LPs? 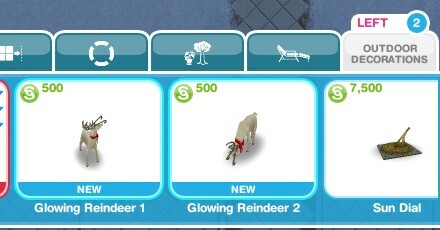 I’m doing The Secret Winter Wonderland. 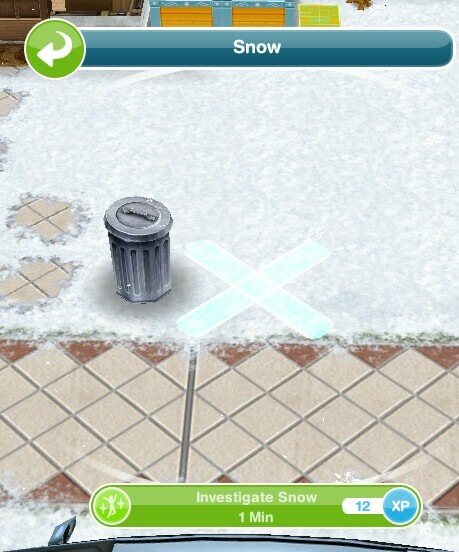 Been looking for the options to use LPs but can’t find it. I am a new player (I’m hooked already) and I couldn’t get through the quests without your help, thank you. 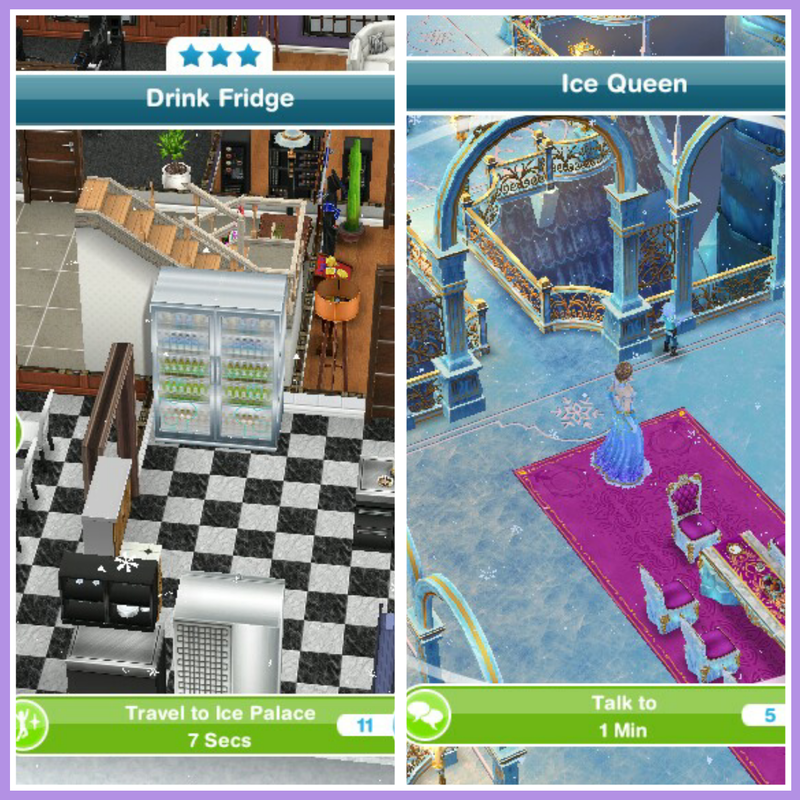 Just for information if anyone wants it, the times of the last 2 tasks for the ninth set were different for me. 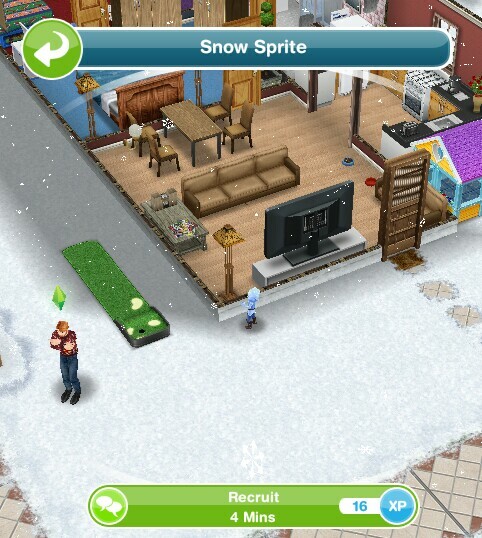 It took seconds to sneak up on Jack, but 11 hours 25 minutes to defrost the snow sprites. You’re very welcome and thanks for letting me know, they must have realised that 2 hours to sneak up on someone was way too long! Hi, I was wondering what time the day resets for England on these quests as it seems to be very early (possibly 4-5am)? With such long tasks I am concerned I won’t get the chance to finish the last day’s task overnight without having to set my alarm ridiculously early. Why is it some events have the start time set by when you log in to start it and others seem set by the developers, presumably for their own time zone but inconvenient to everyone else?! It resets for me at 7am, I don’t think I started it that early so it must be one of those with a set time, I’m not sure why some are a set time and some start at the time you log in though. 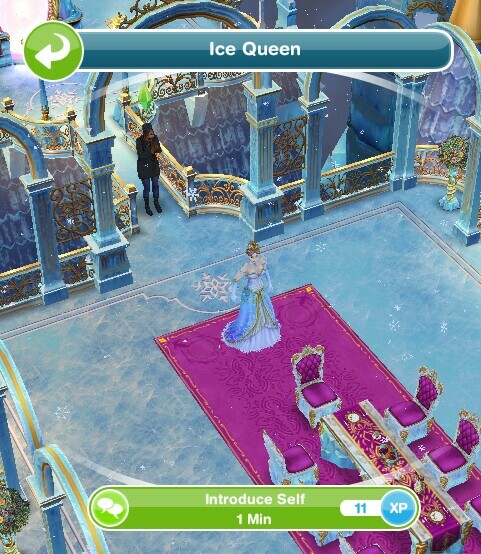 As for completing in time it definitely is a struggle, they have drastically increased the times in this quest since the last time is was available and all the last tasks for me have been going during the night so go onto the next day so it looks like if I want to finish in time I am going to have to use LP on the hug ice queen goodbye task or try and wake up early on the last day- clearly we aren’t allowed to sleep anymore! 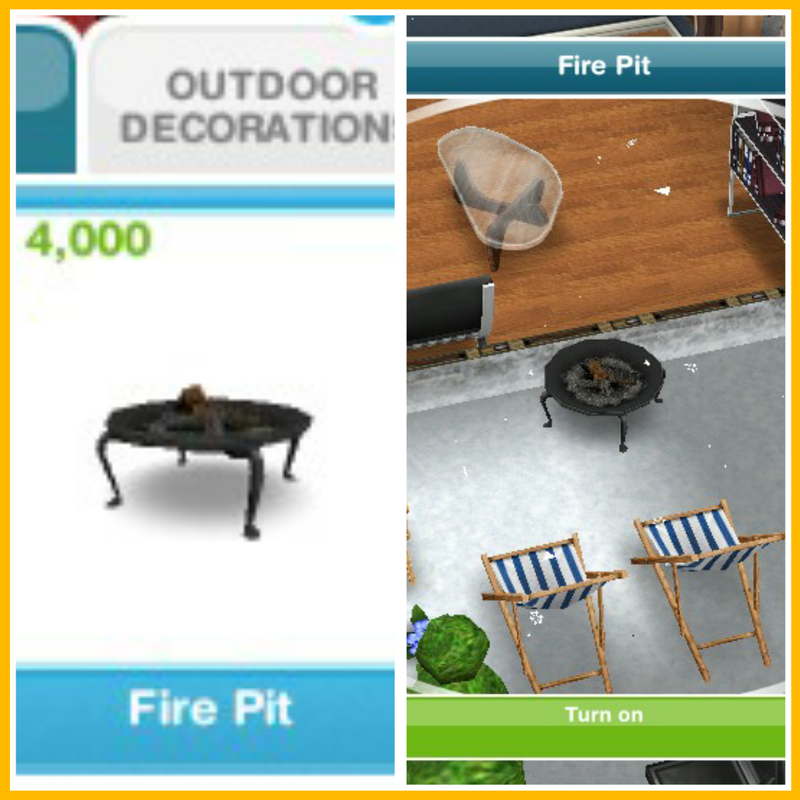 Unfortunately you will need to place all the fire pits until you can buy one to complete this. 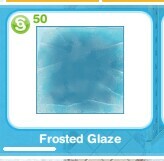 I’m definitely not going to finish in time; will we have another chance at the gingerbread house and icy themed items at some point? Or is this a one-time thing? 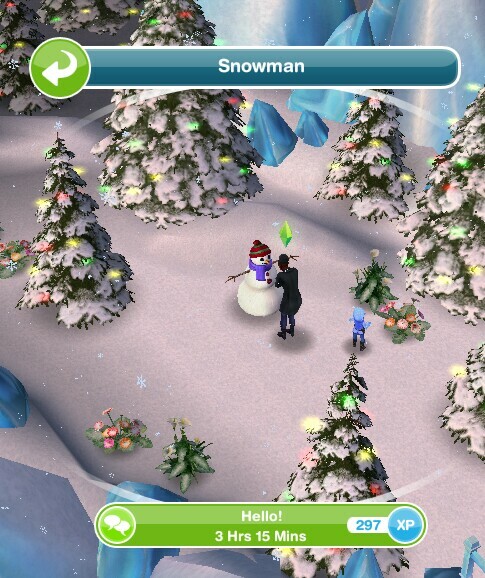 It will probably be back again one day as seasonal quests are repeated often. 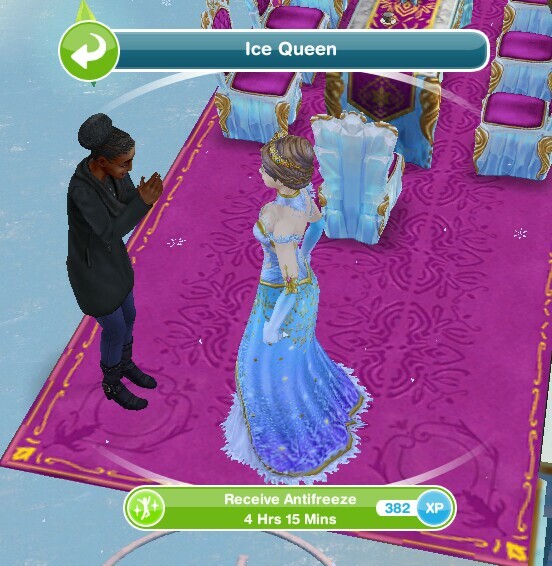 When I set my sim thanking the queen last night there were about twenty minutes difference between the end of that task and the time I had left and I get up this morning to read that I haven’t finished the quest in time! I was 98% complete and was confident when I got up this morning all would be well! 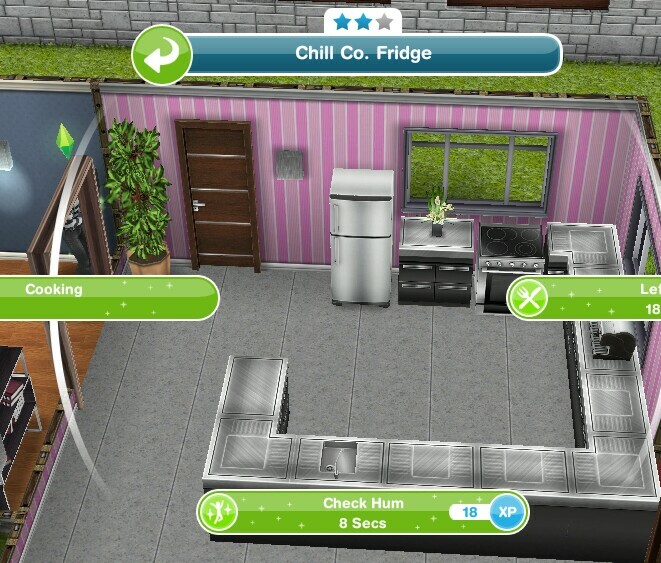 I feel like I’ve given up my time for the past several days for nothing now, I feel cheated, it’s things like this that will stop me playing the SIMS I’m really angry with EA right now! 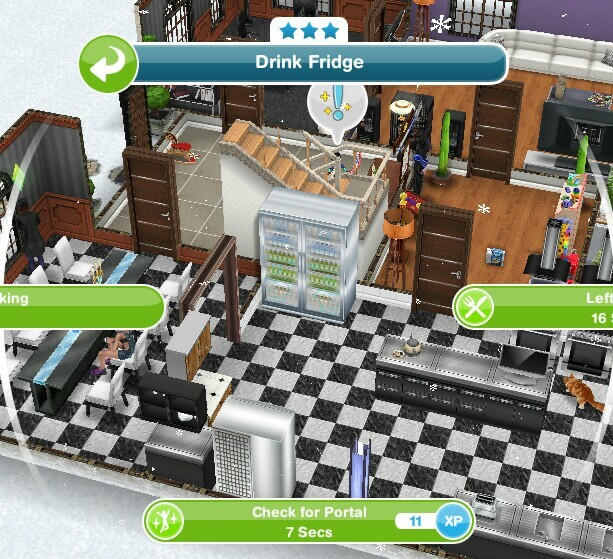 Just wondering if anyone else has had this happen? Oh I am sorry this happened to you, I know how frustrating it is. I haven’t heard of anyone else having this same issue, I would suggest contacting the makers but I doubt they will do anything unfortunately.